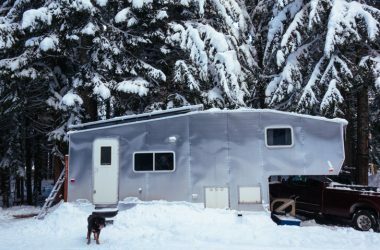 Skirting your RV is a great way to help keep heat in during the winter. 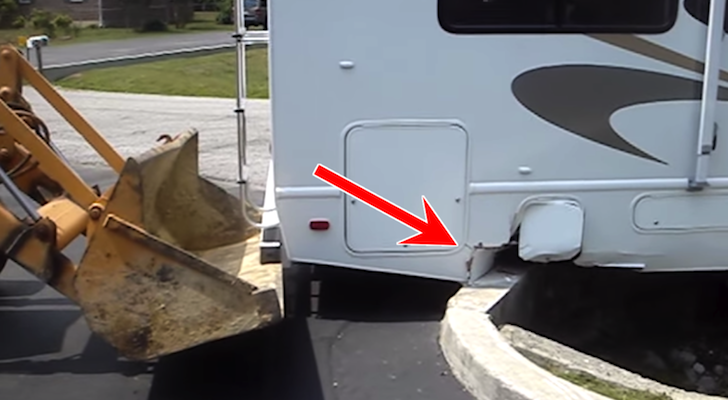 Check out how we skirted our fifth wheel using Styrofoam boards. 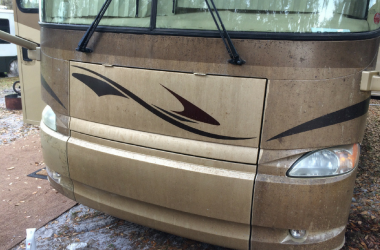 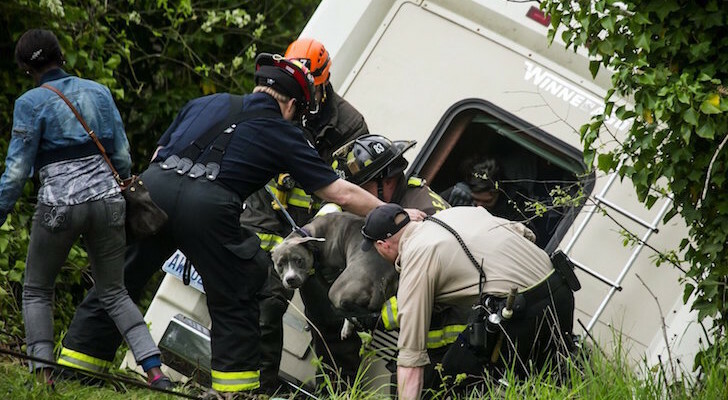 Does your RV have an old protective film covering the exterior paint? 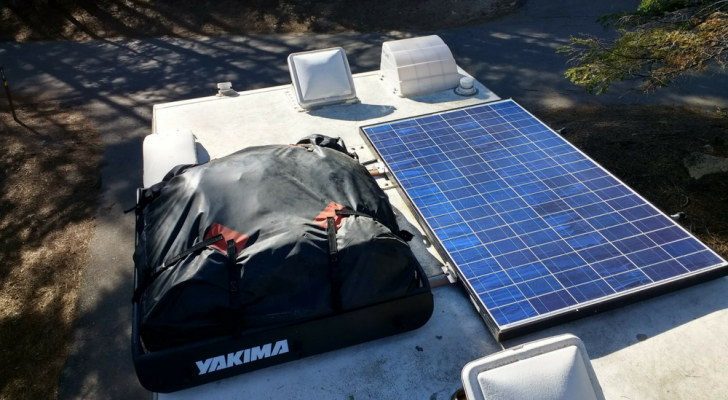 Here are 4 easy steps for removing the film and making your RV look like new again. 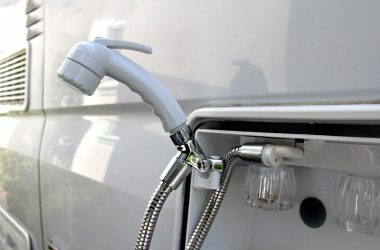 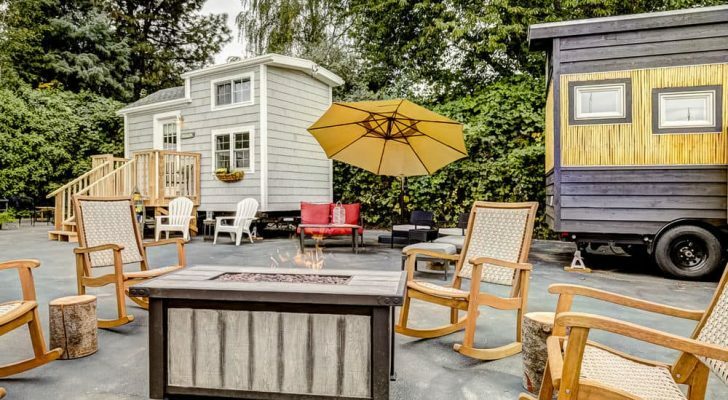 The outdoor RV shower can be so much more than utilitarian. 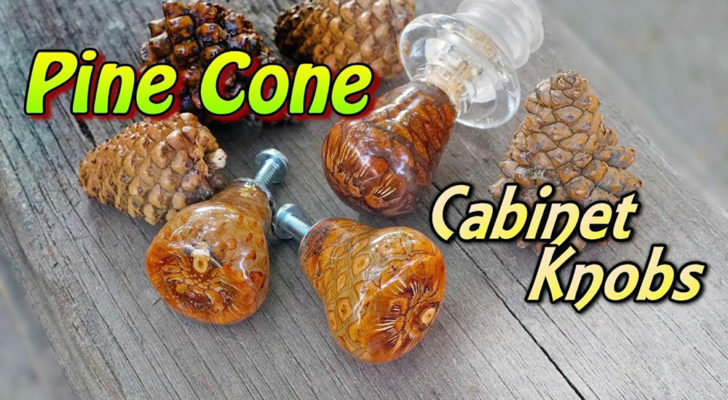 With a few handy items, the hose can become a sensual bathing experience. 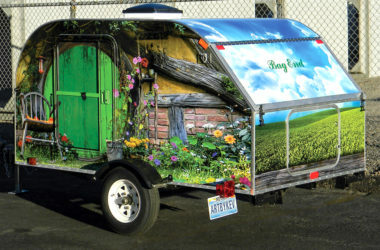 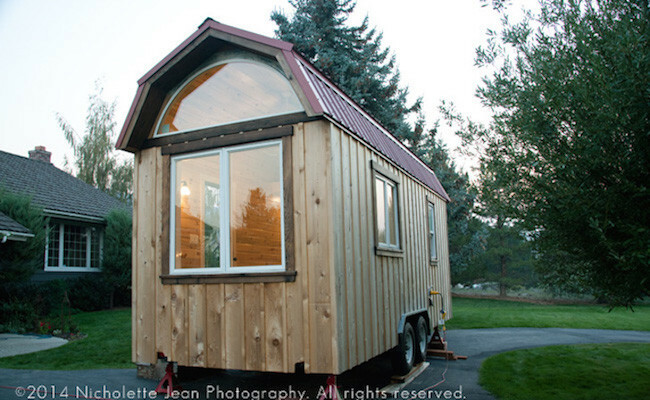 Kevin Karl, an artist and visual designer living in Northern Nevada, designed a “Bag End” wrap for a customer’s basic teardrop trailer. 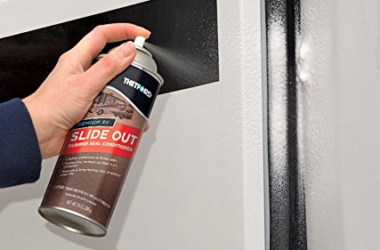 Keep water from entering your RV through worn slide out seals by regularly applying rubber seal conditioner.